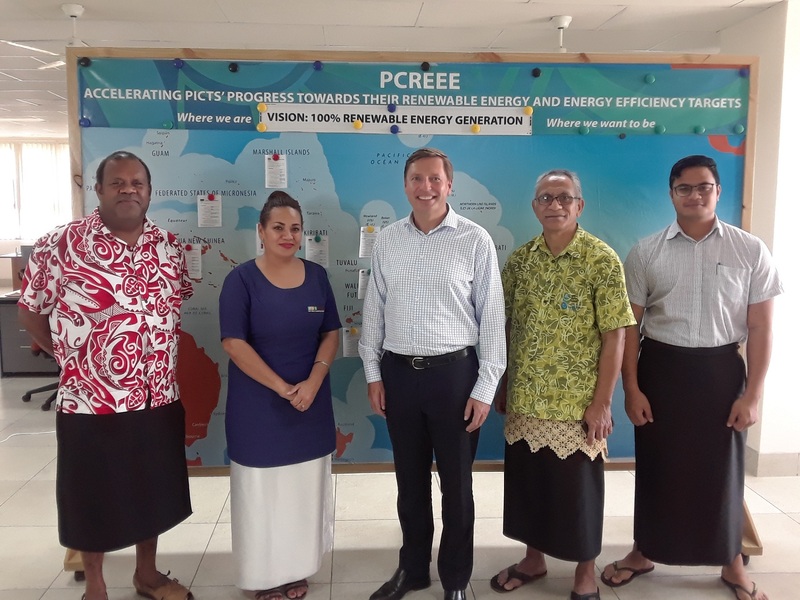 Improved access to modern, affordable and reliable energy services, energy security and mitigation of negative externalities of the energy system (e.g. 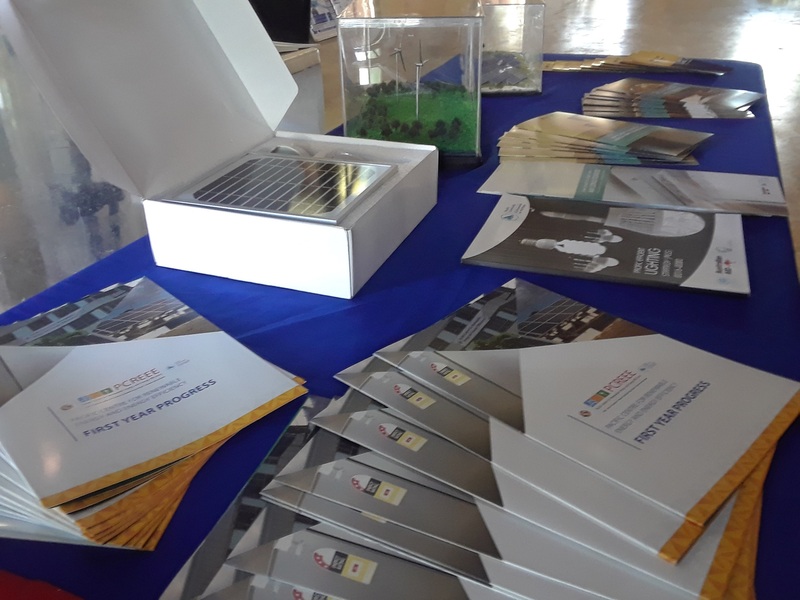 local pollution and GHG emissions) by promoting renewable energy and energy efficiency investments, markets and industries in PICTs. 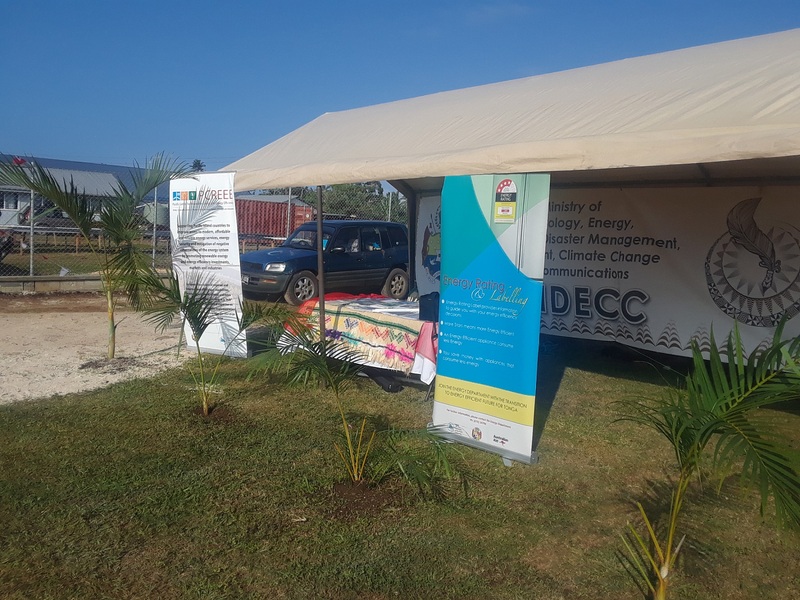 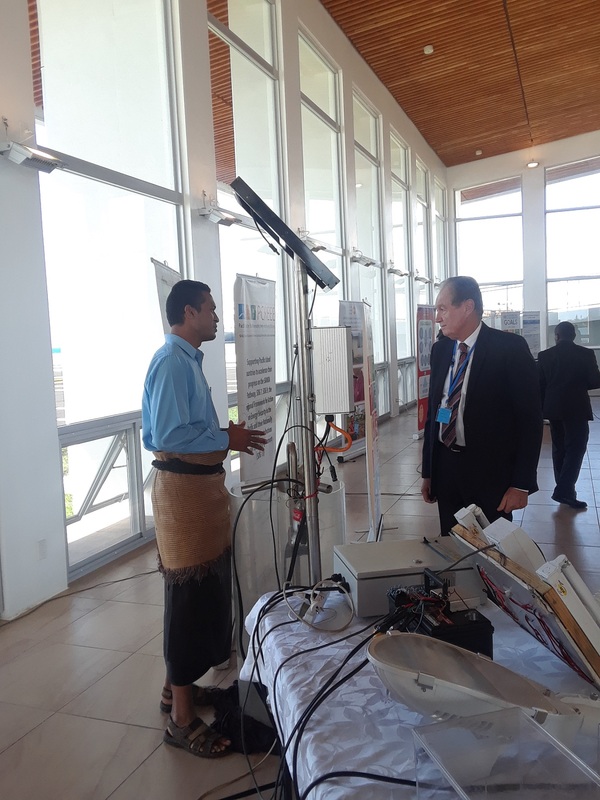 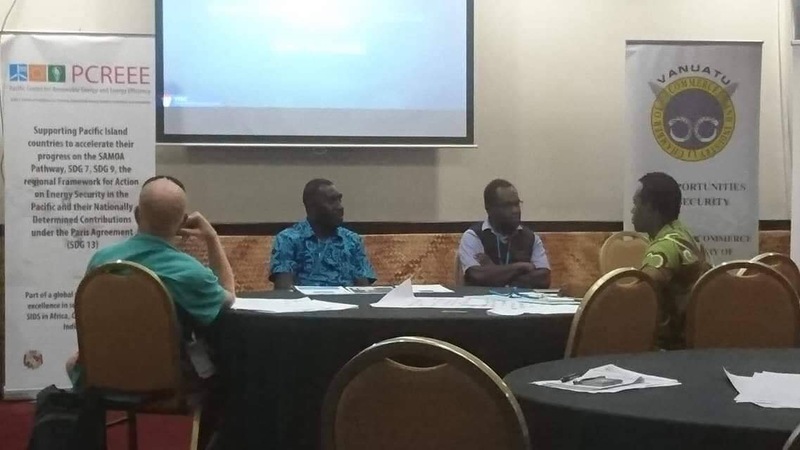 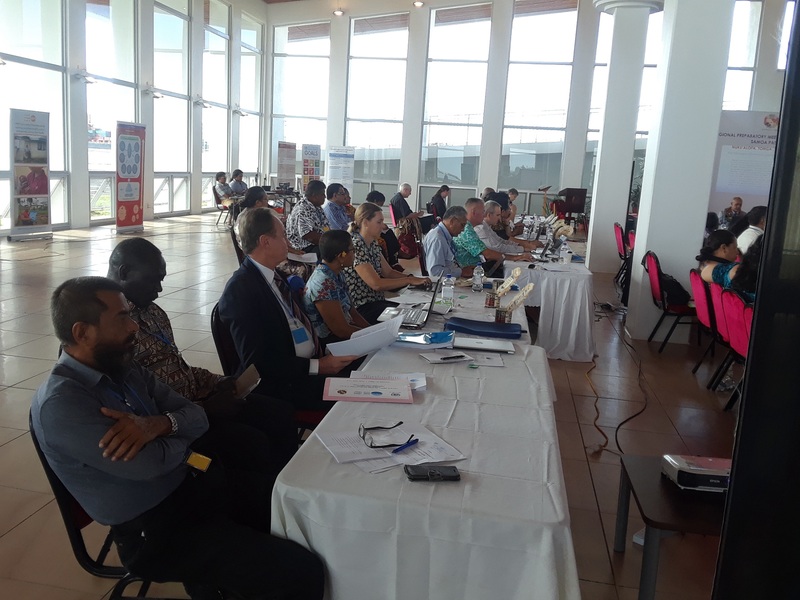 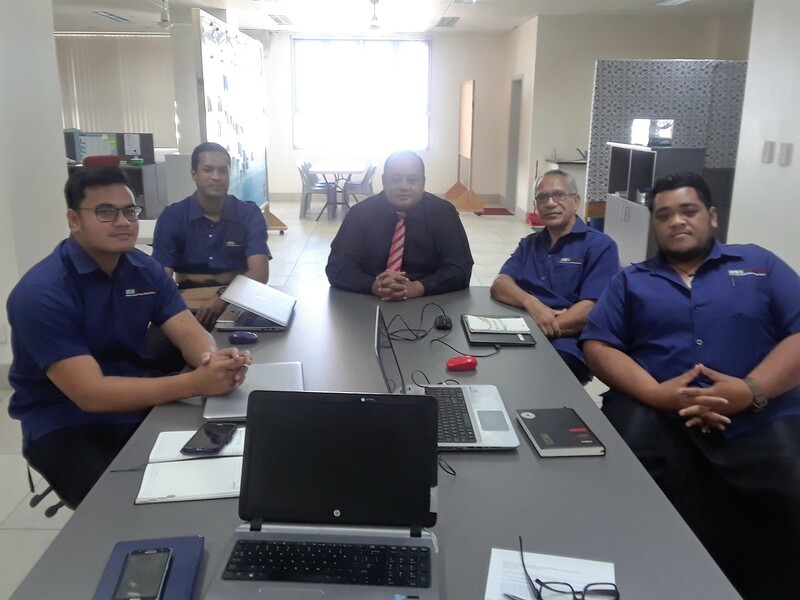 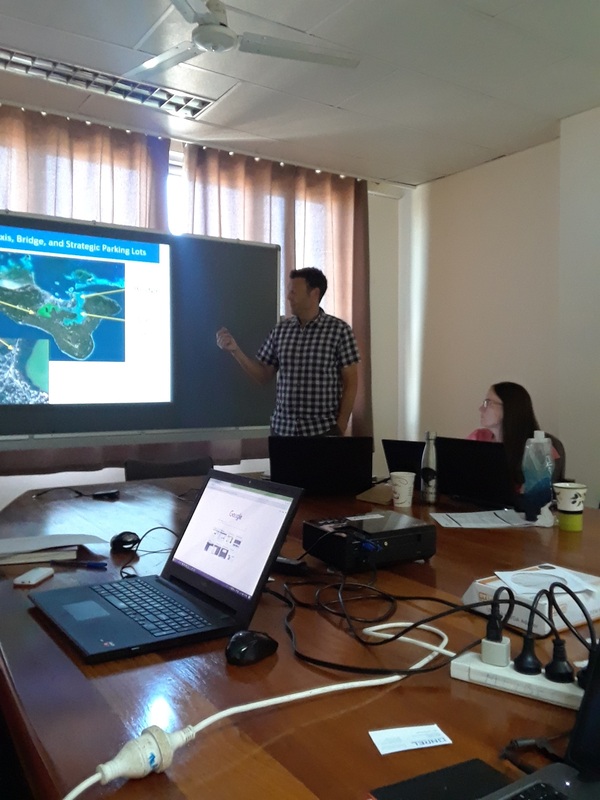 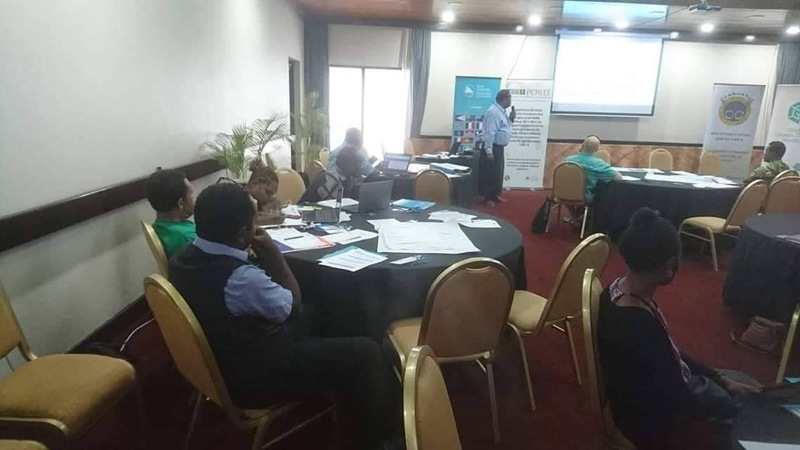 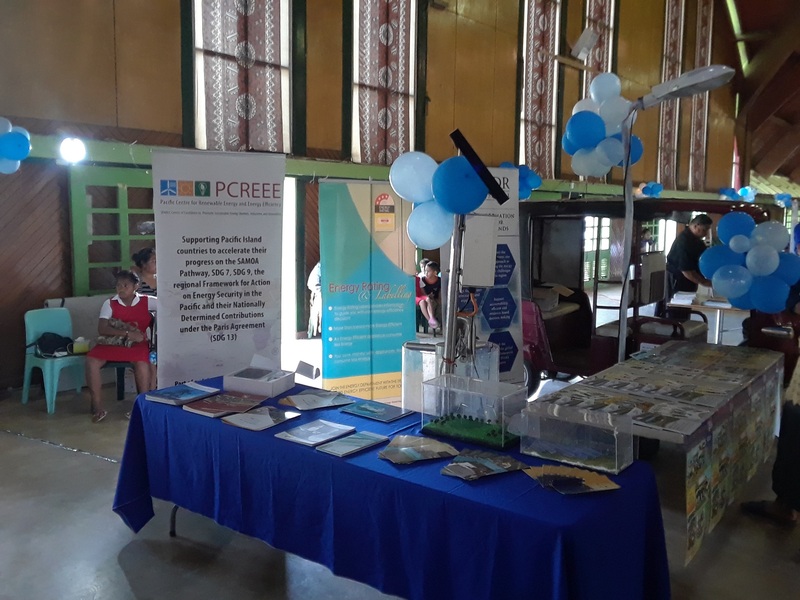 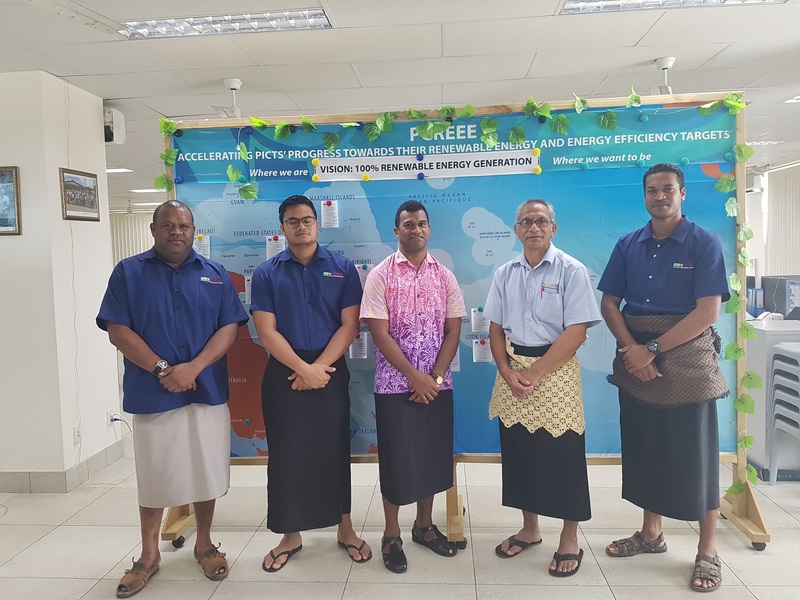 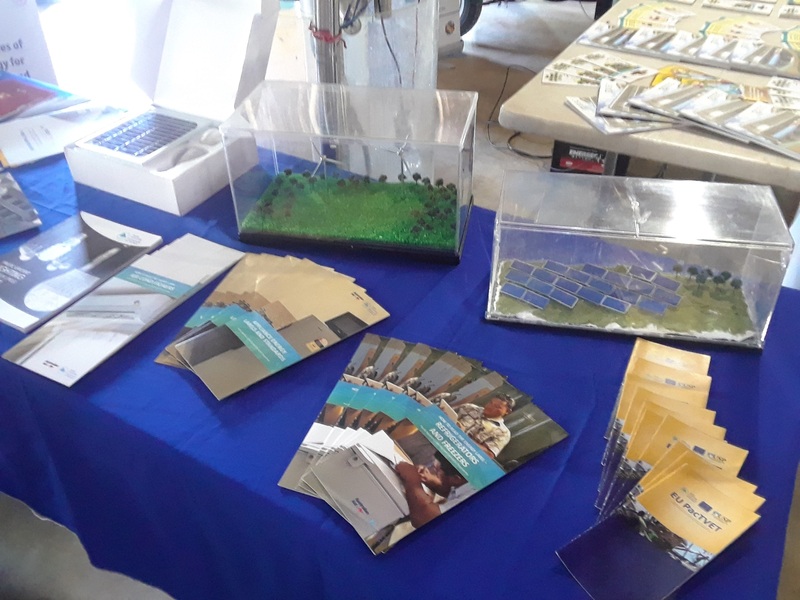 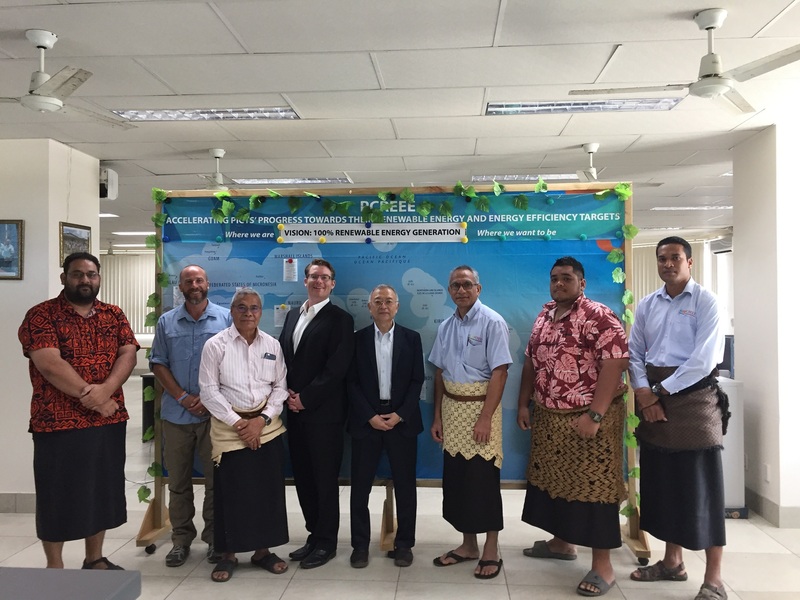 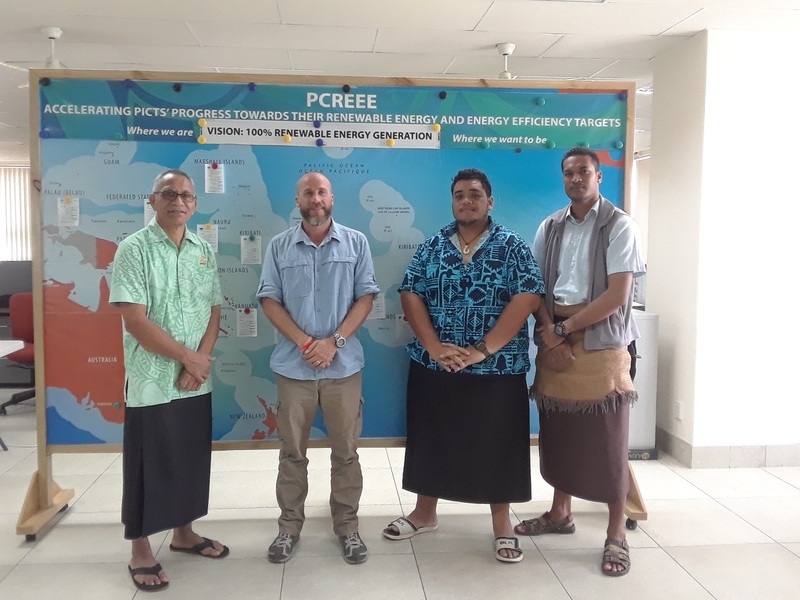 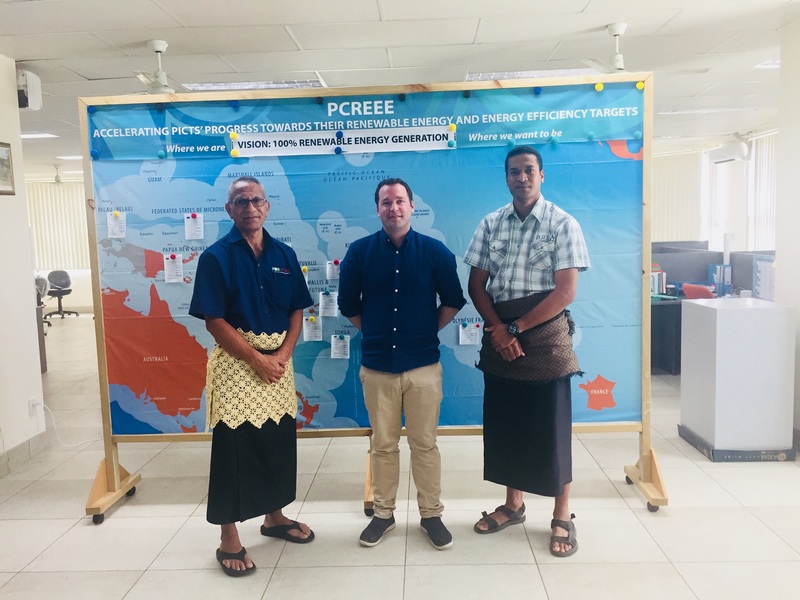 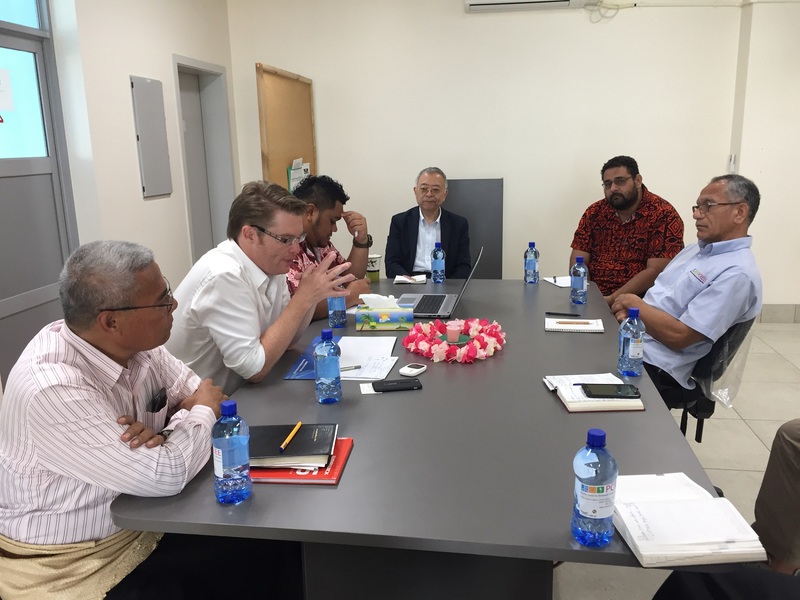 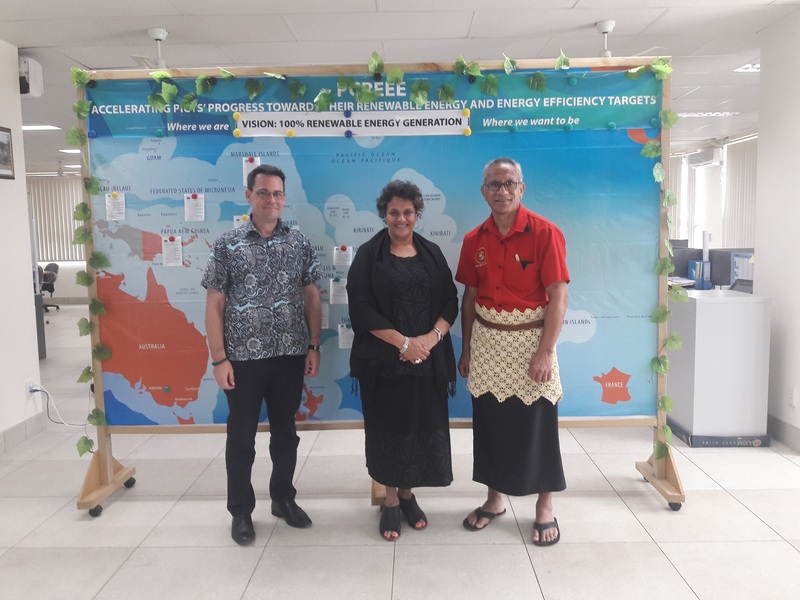 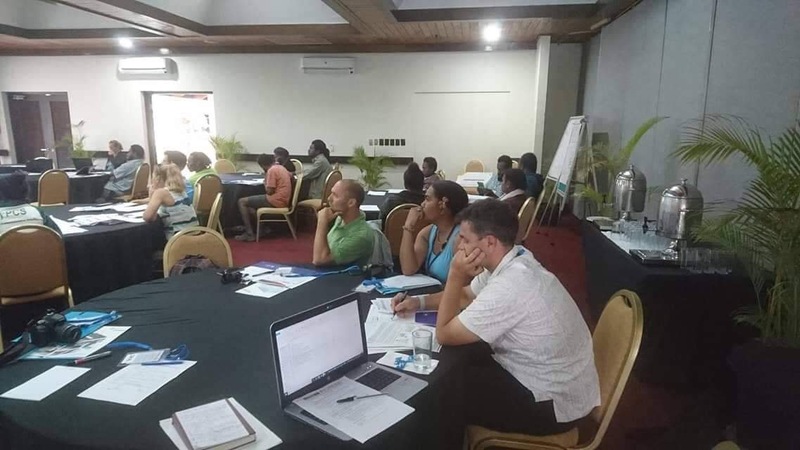 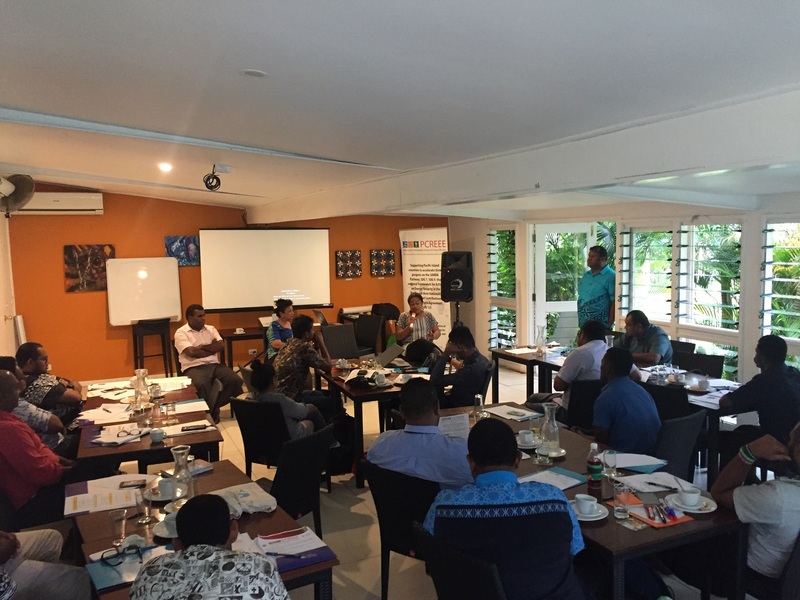 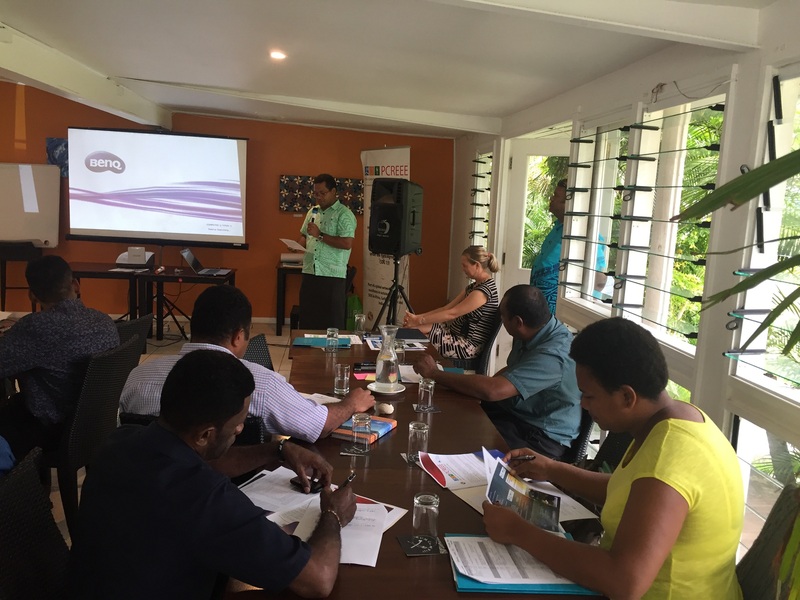 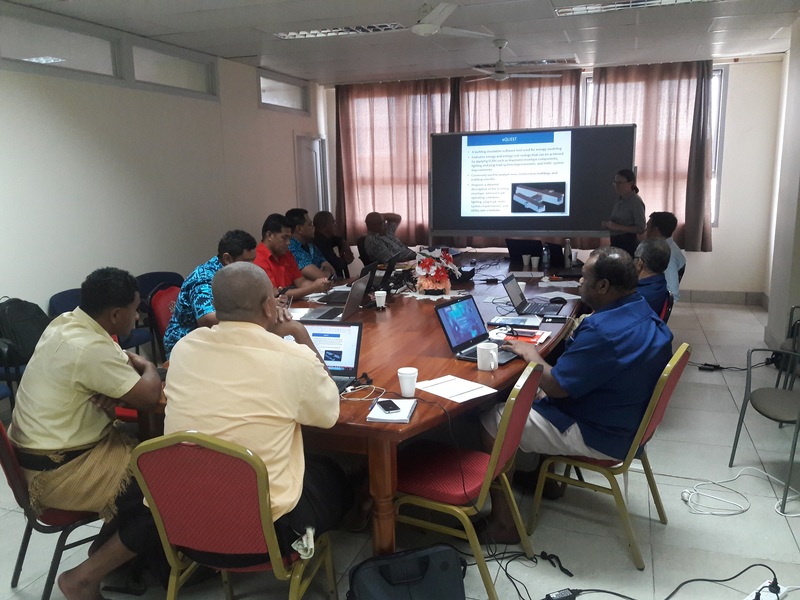 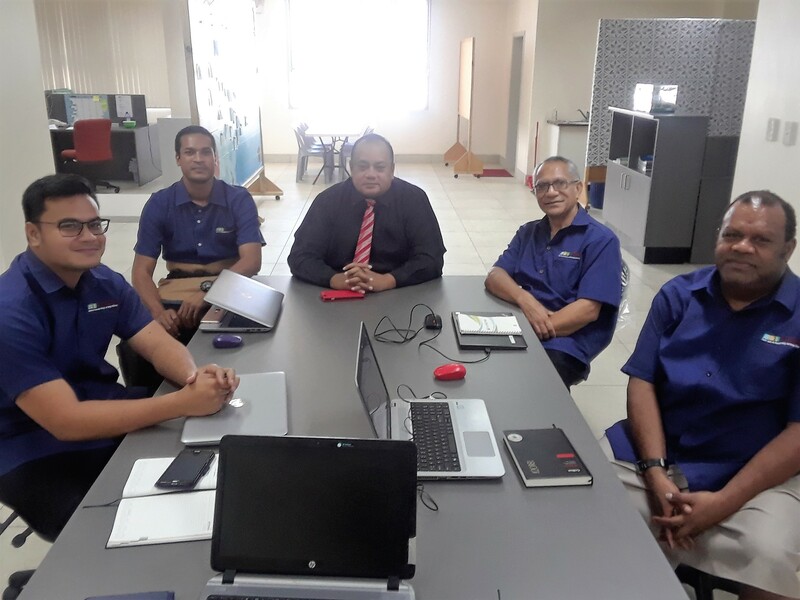 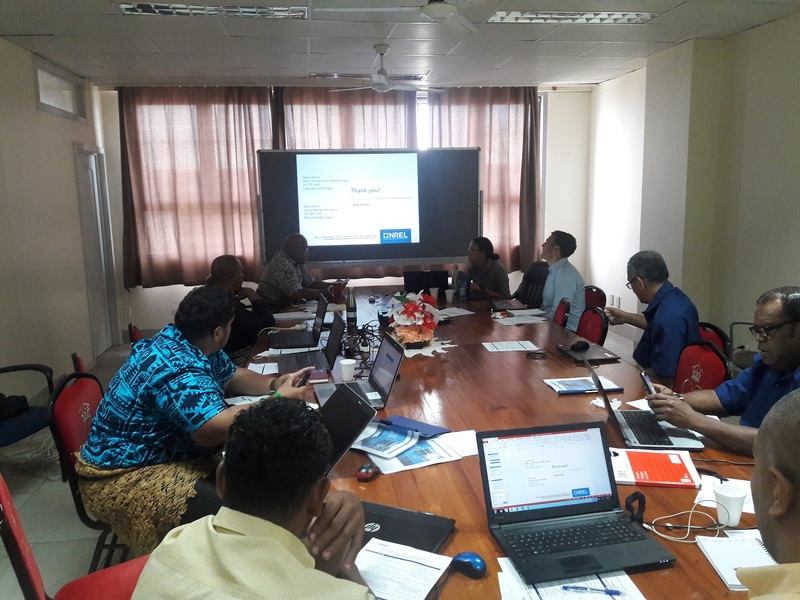 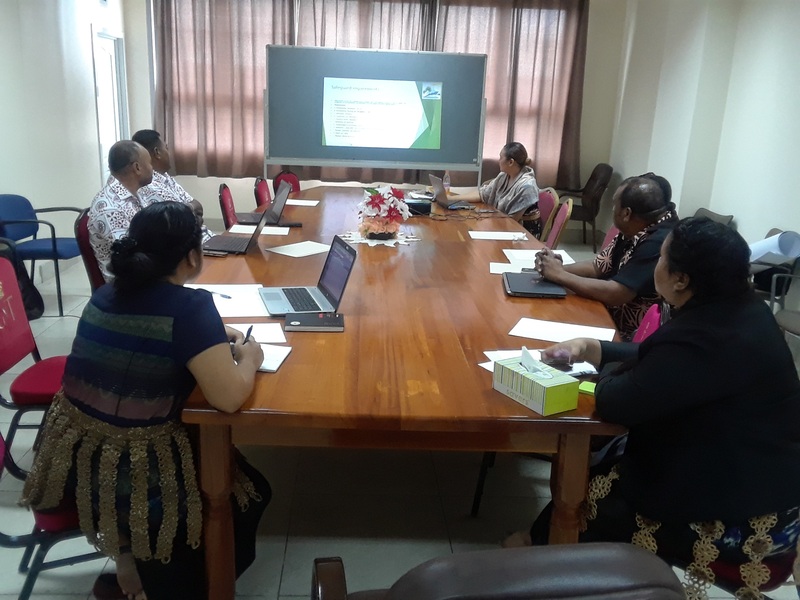 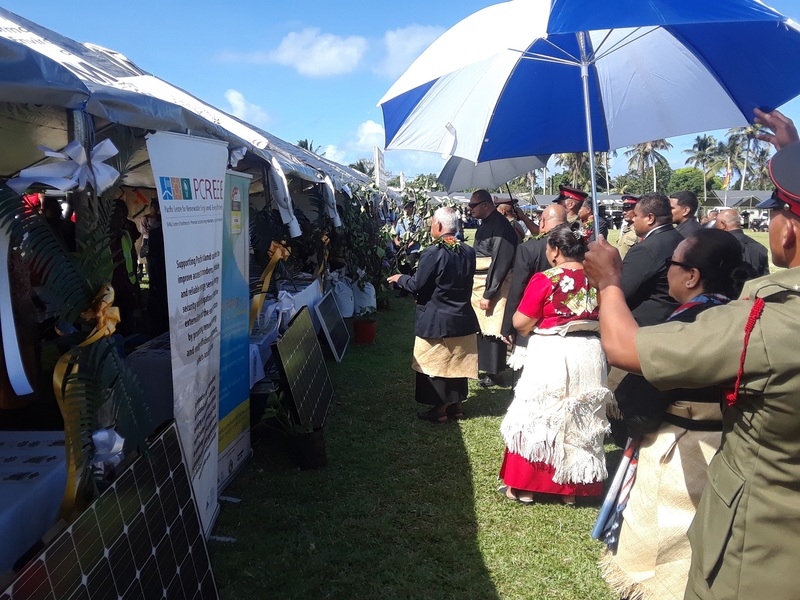 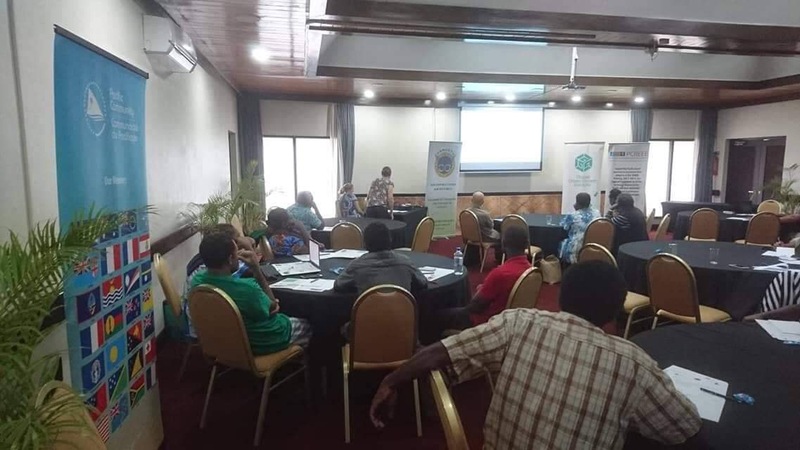 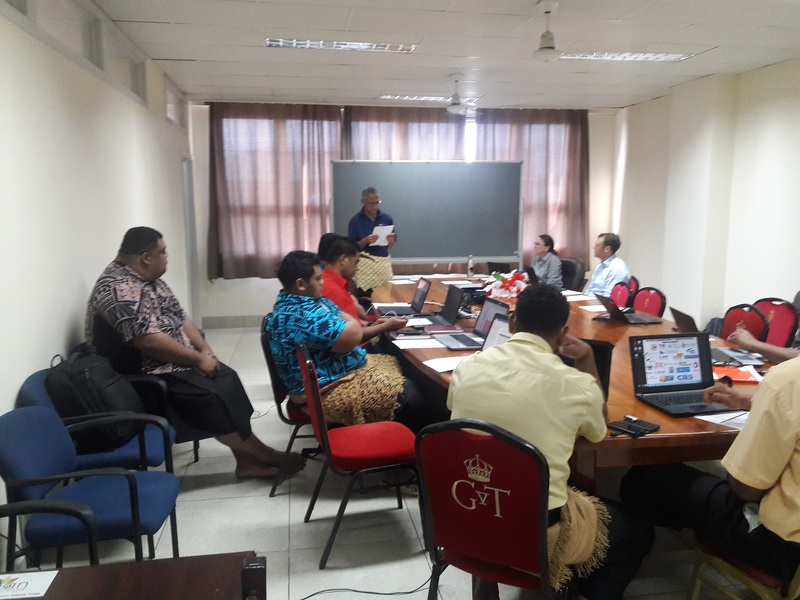 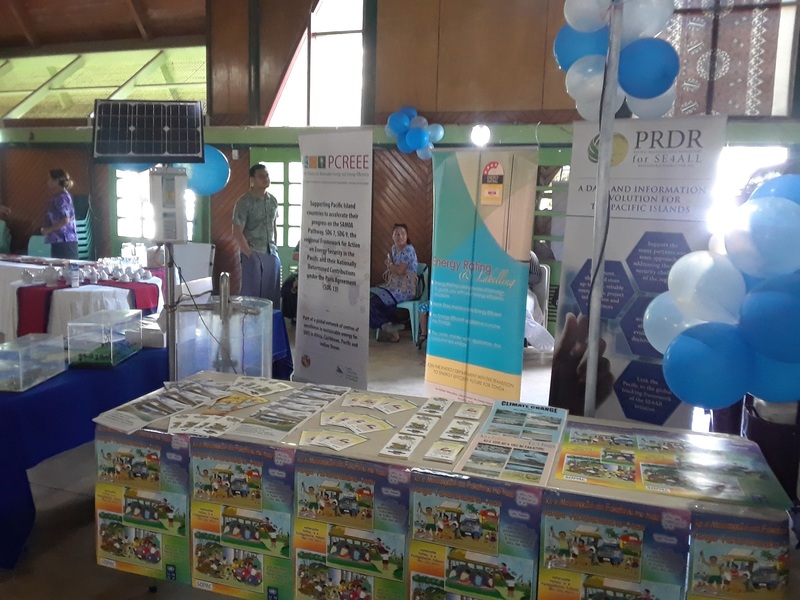 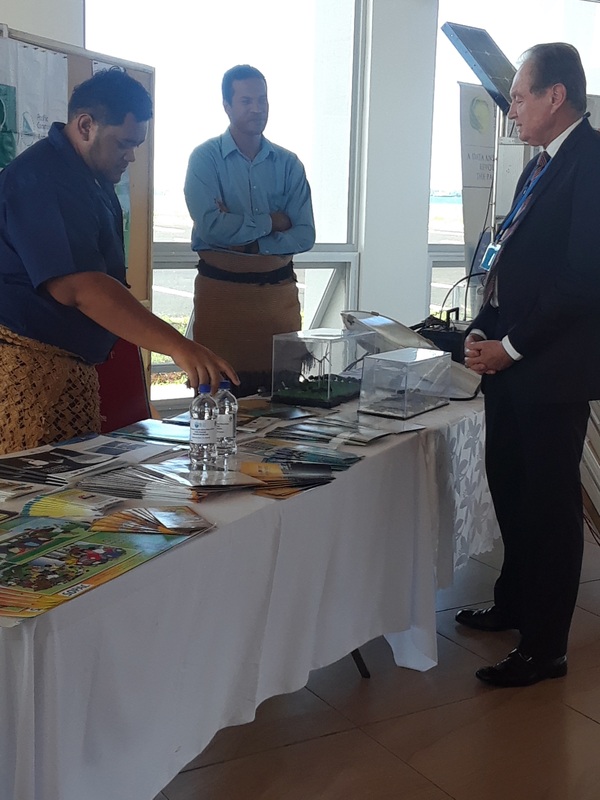 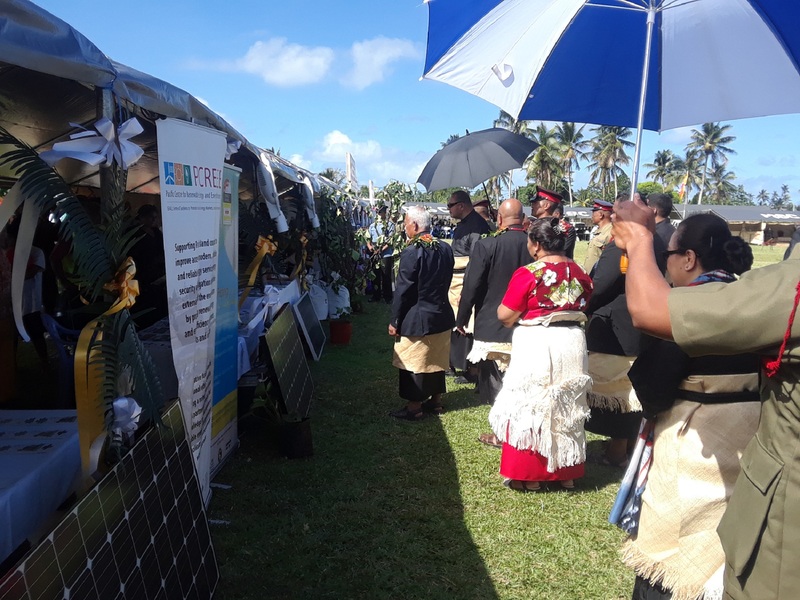 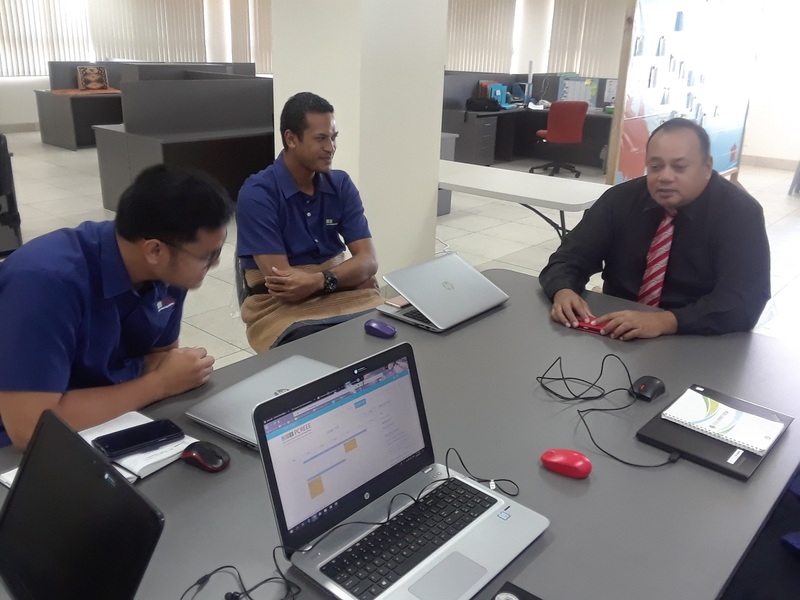 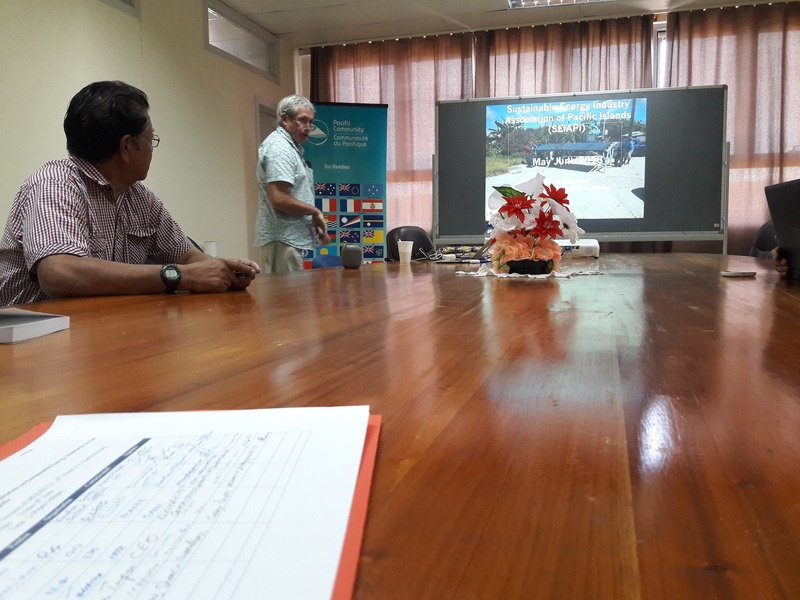 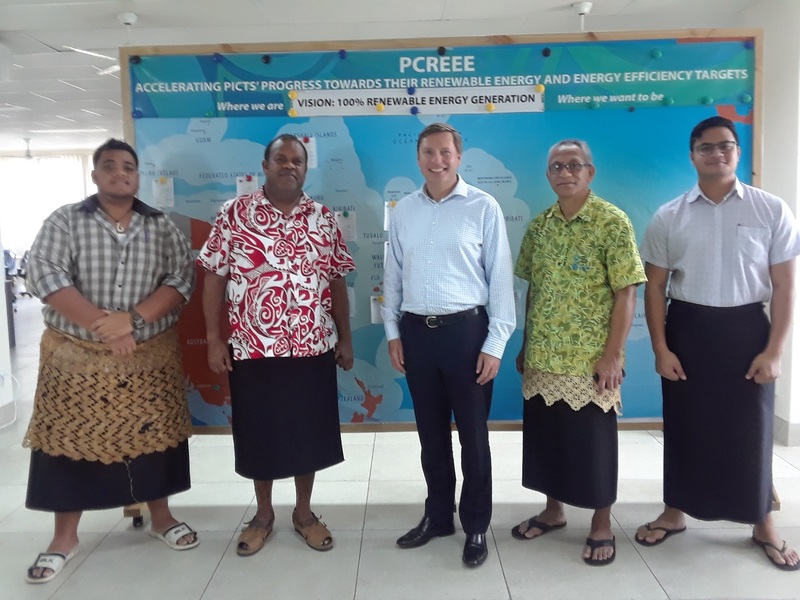 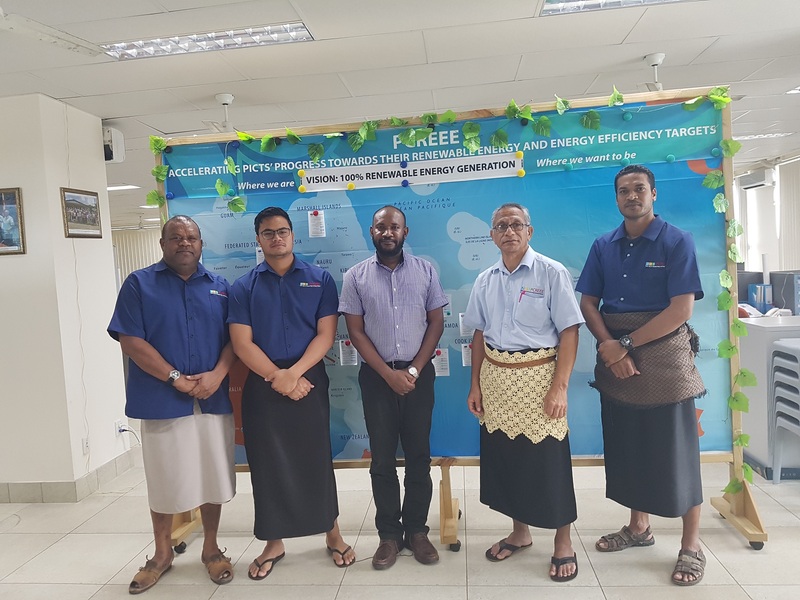 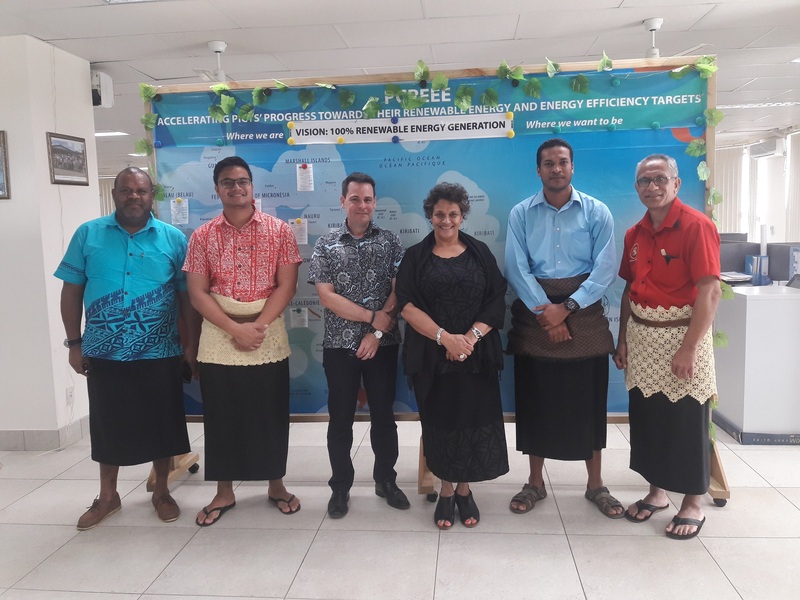 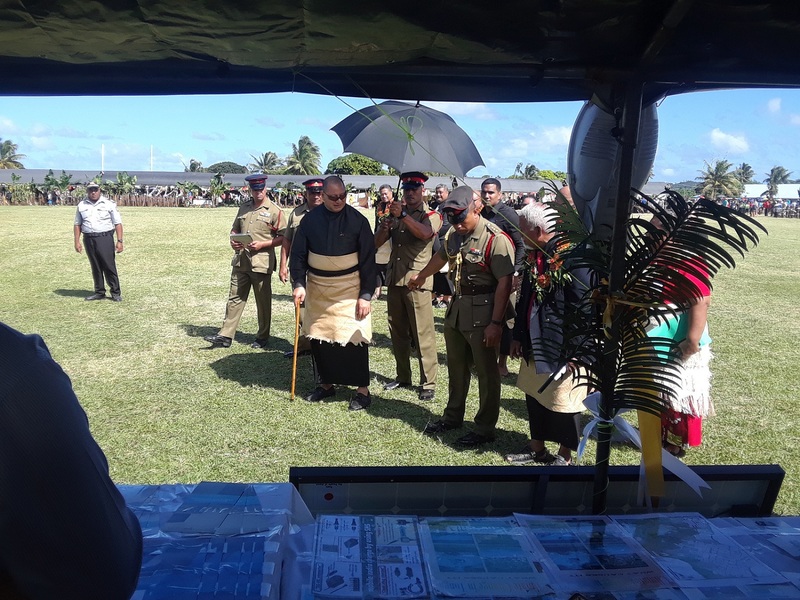 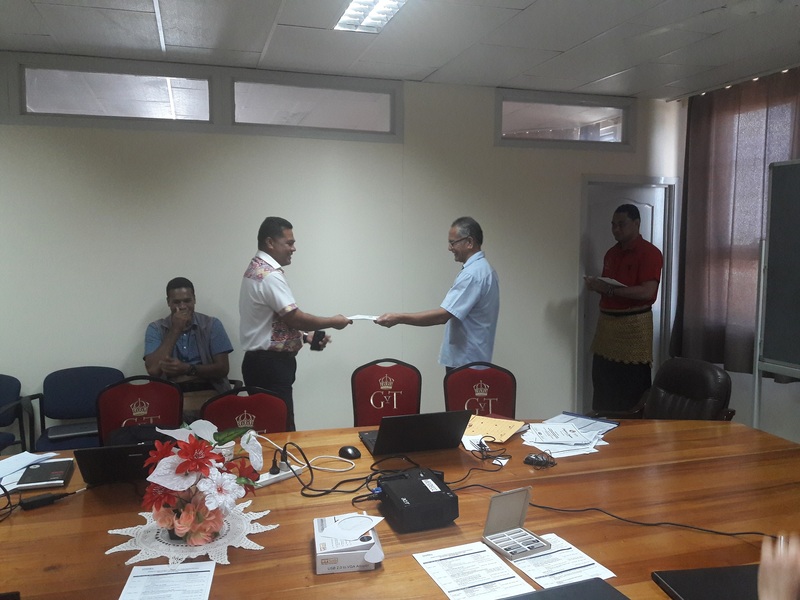 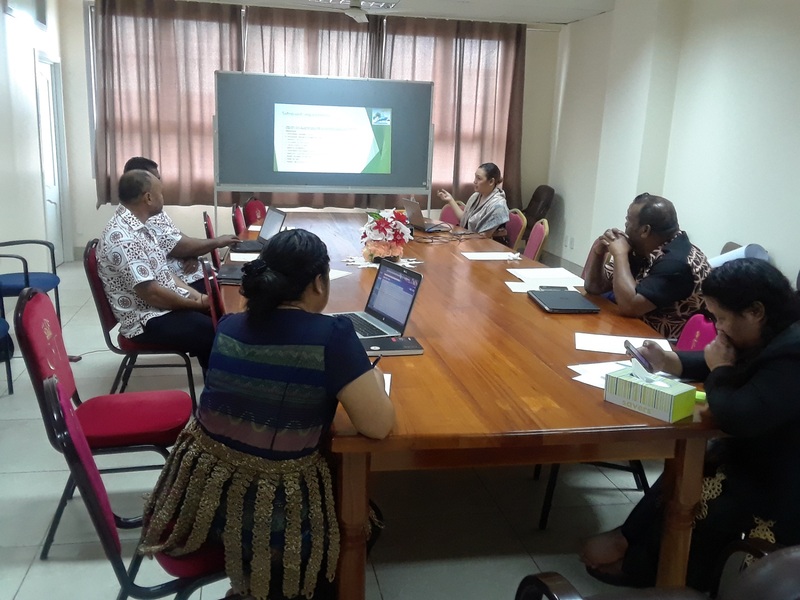 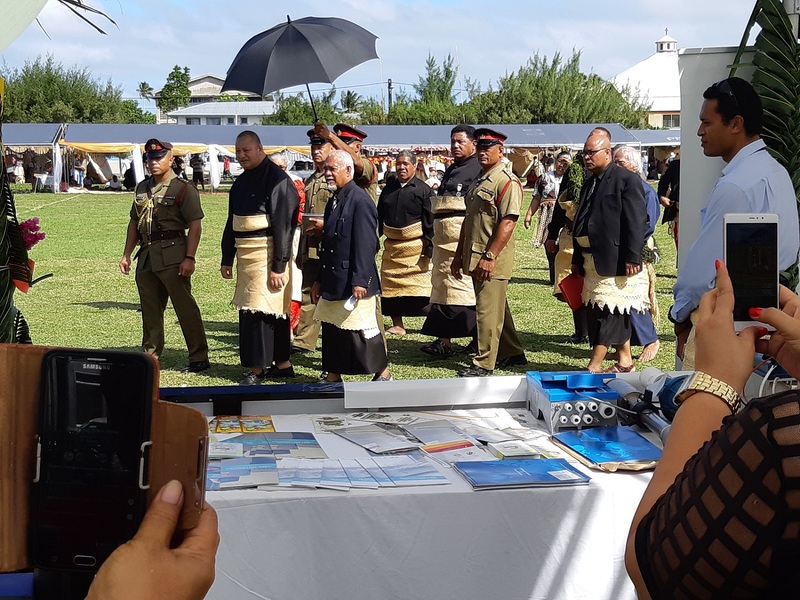 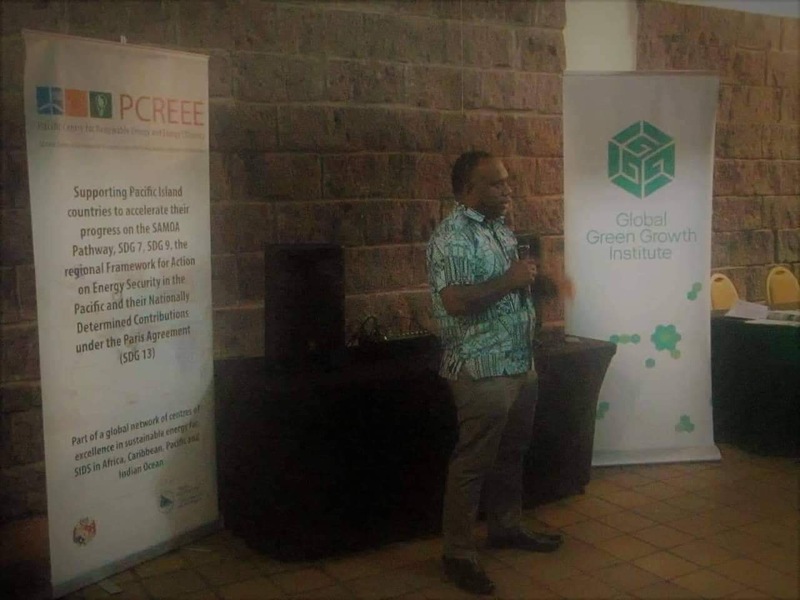 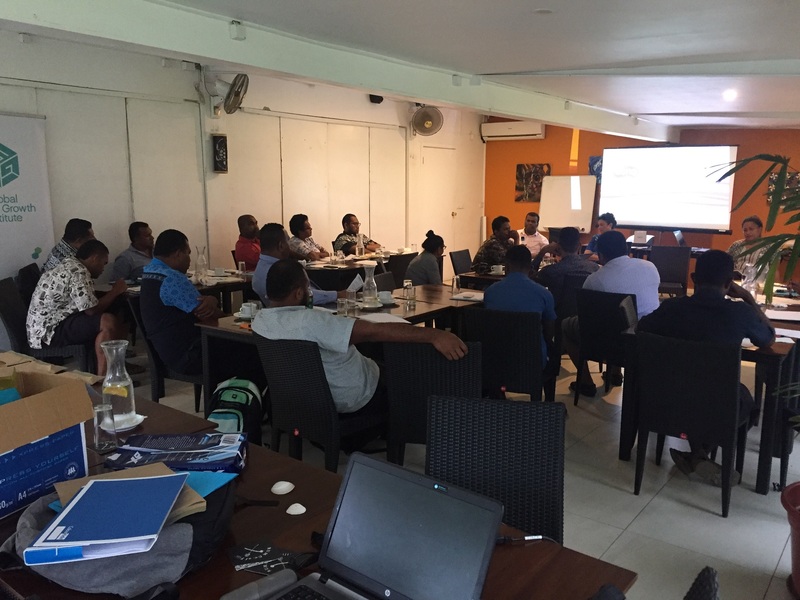 PCREEE was established by the Pacific Ministers of Energy and Transport as regional SE4ALL center of excellence operating under the umbrella of the Framework for Action on Energy Security in the Pacific (FAESP). 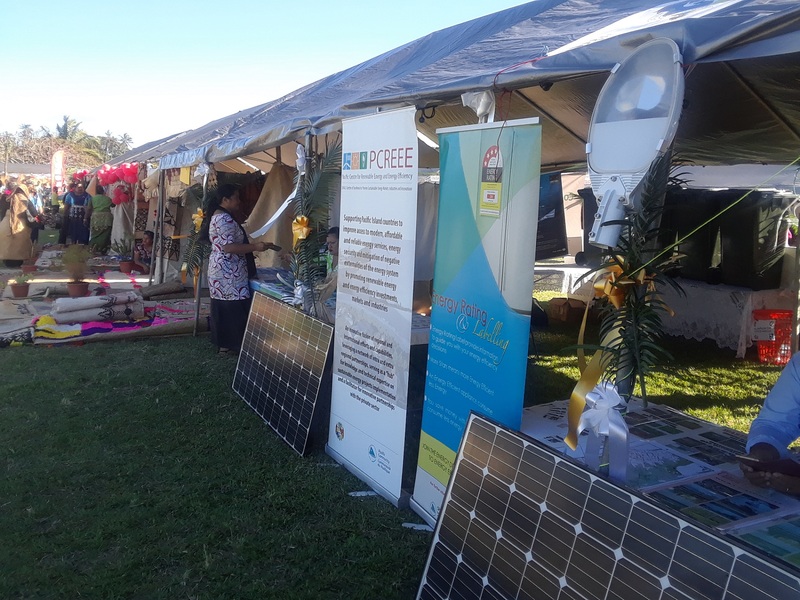 Through regional methodologies and tools, the center assists PICTs to address existing barriers and strengthen drivers for sustainable energy markets, industries and innovation. 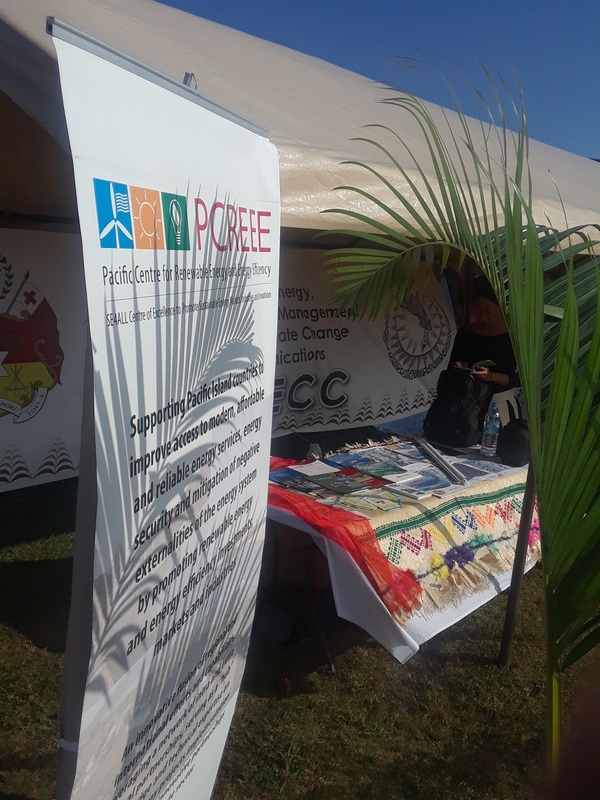 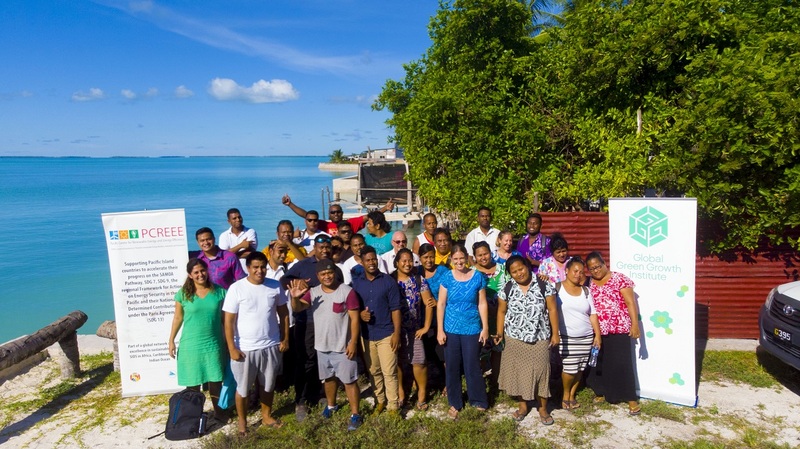 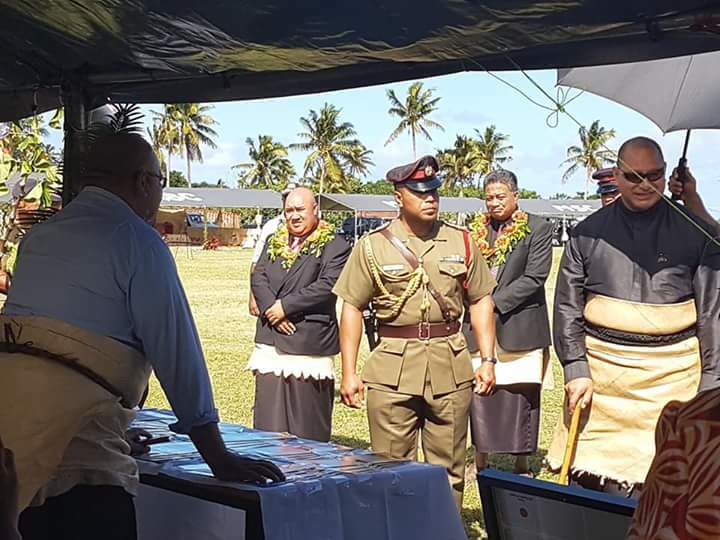 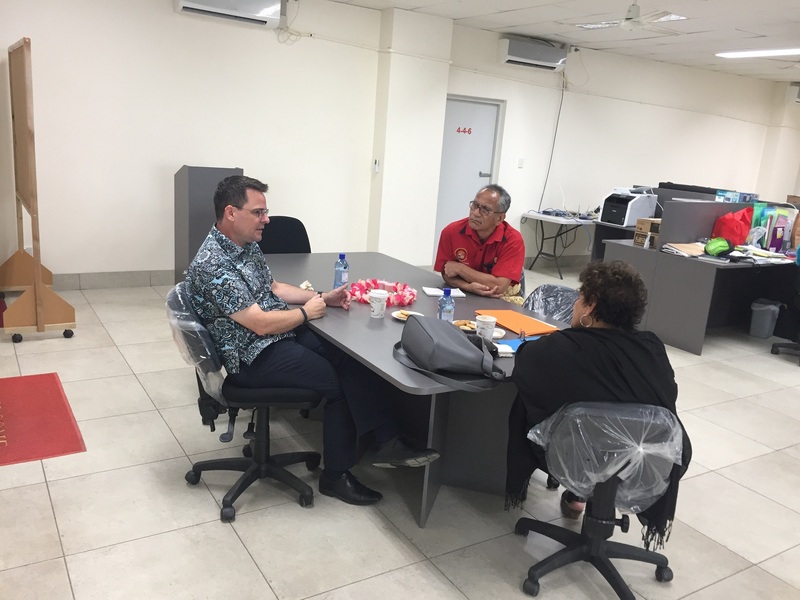 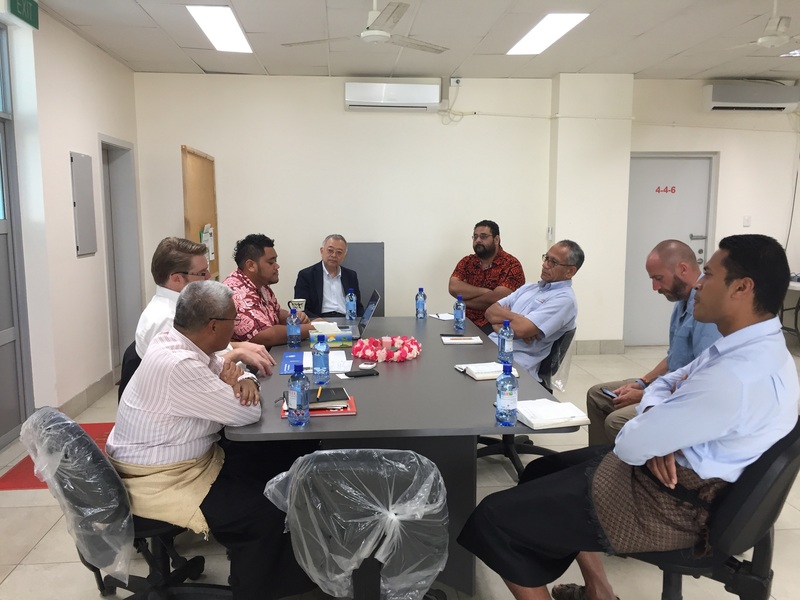 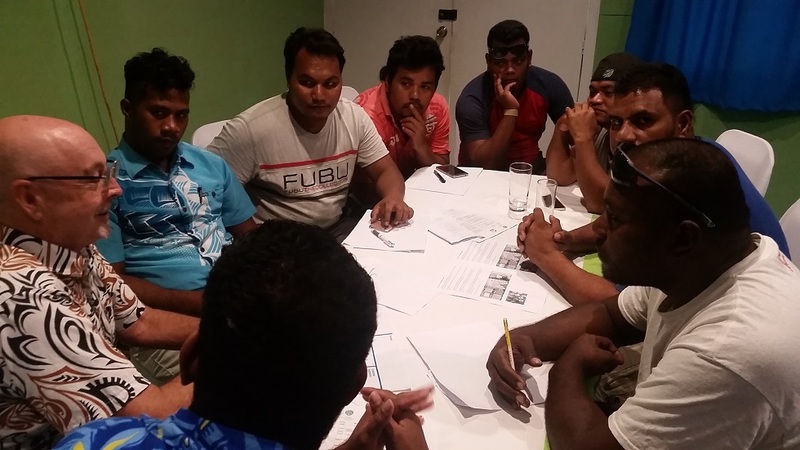 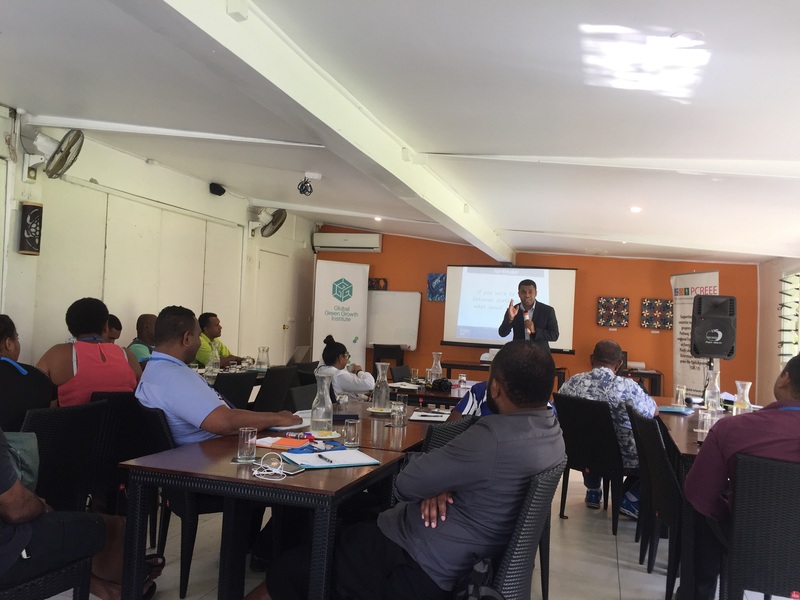 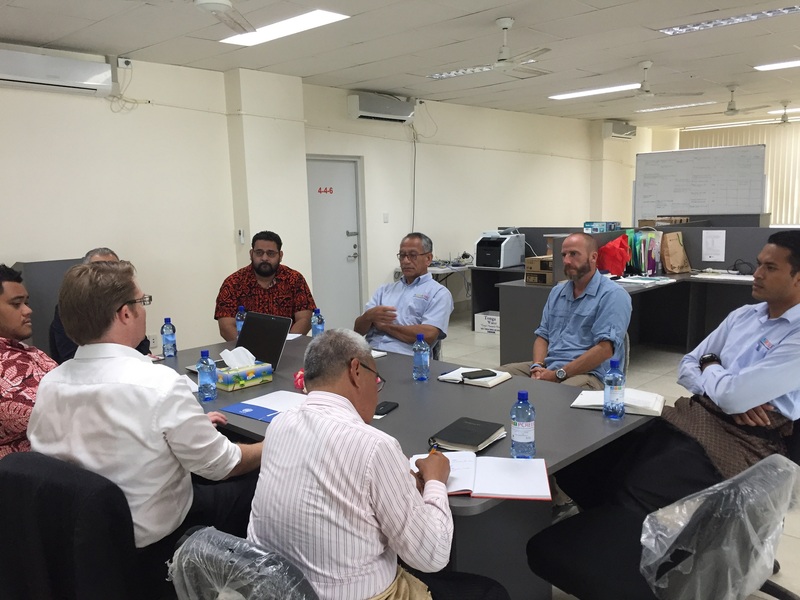 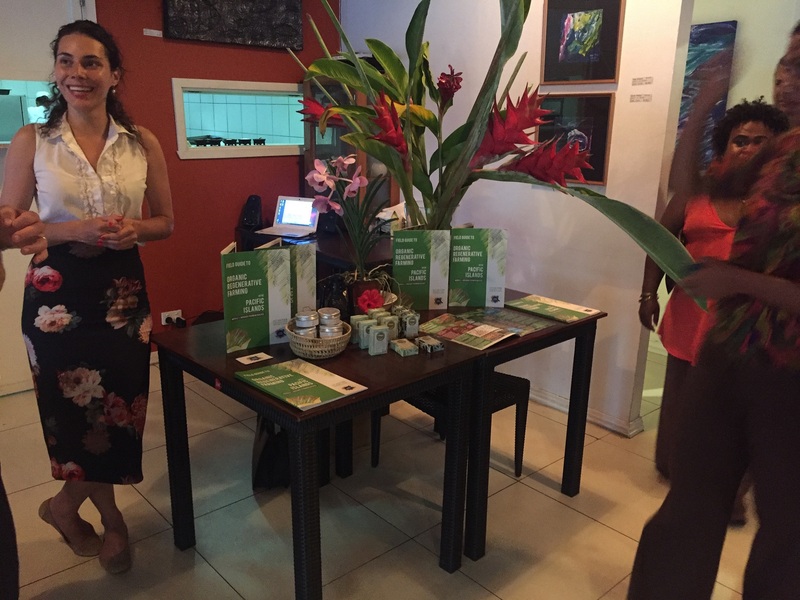 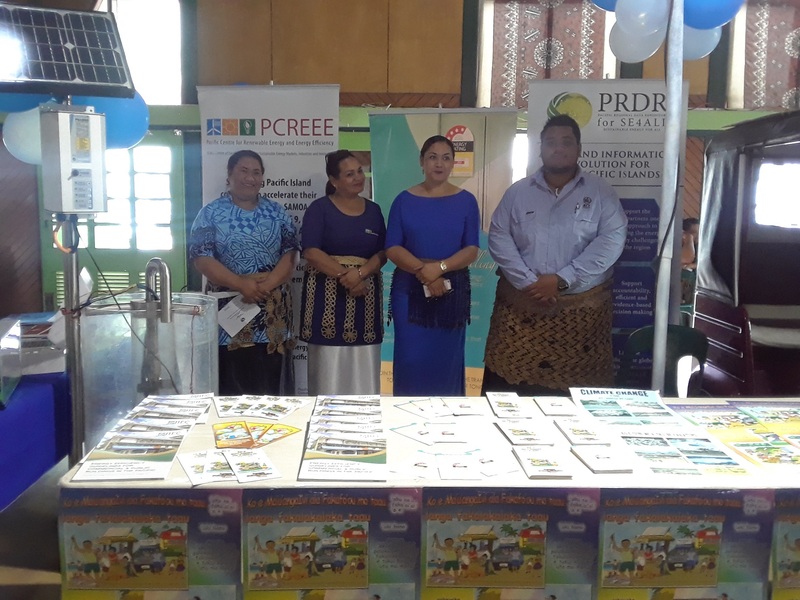 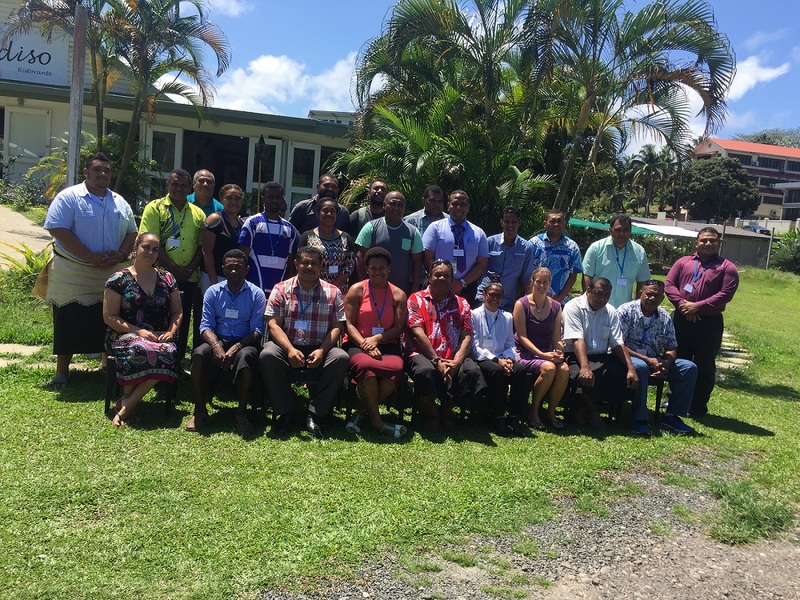 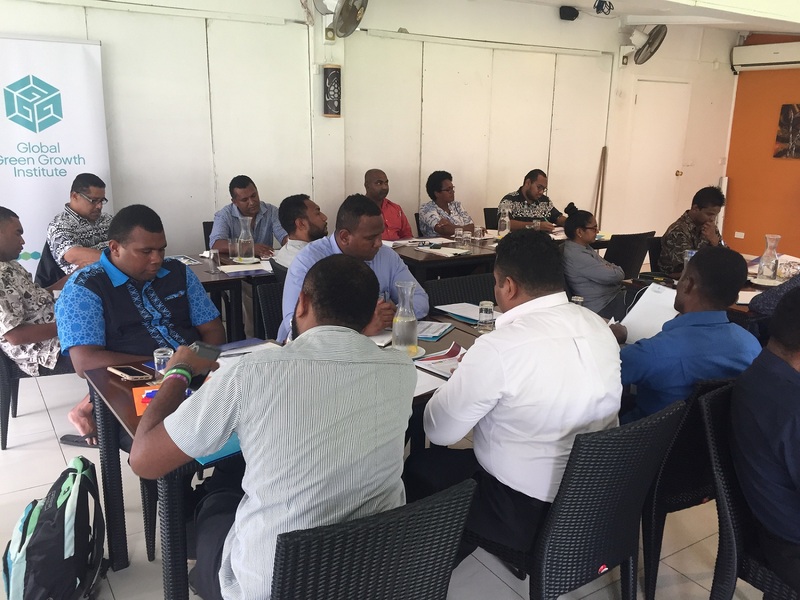 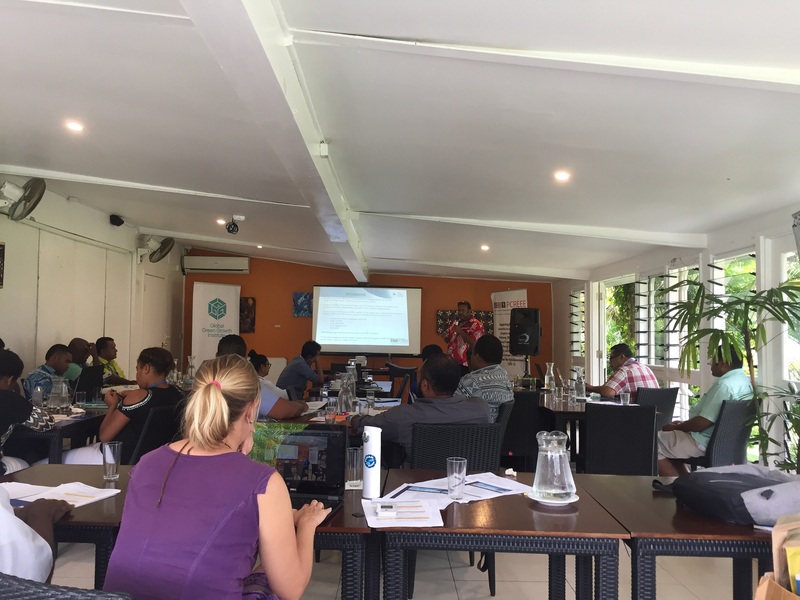 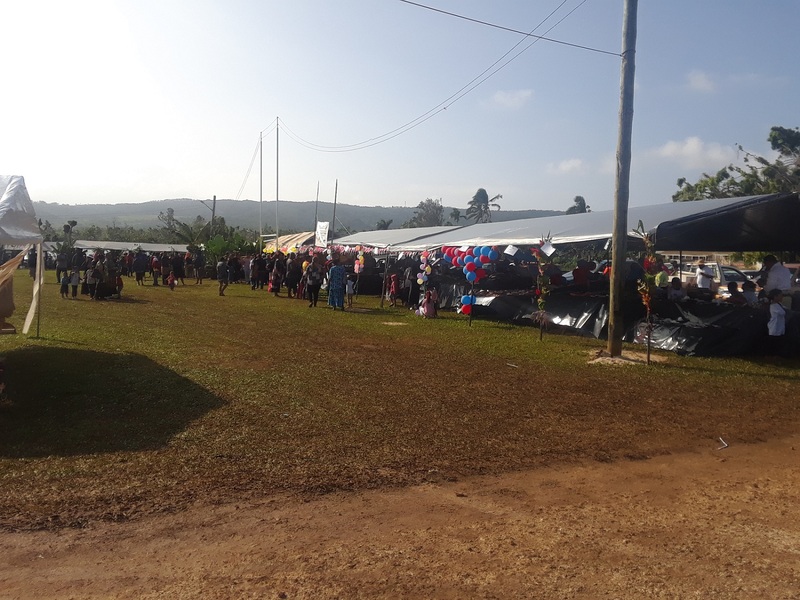 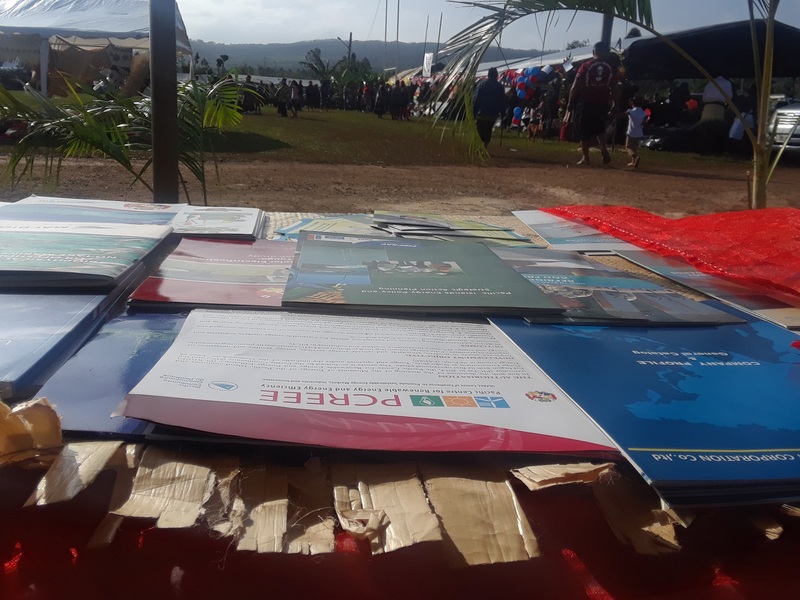 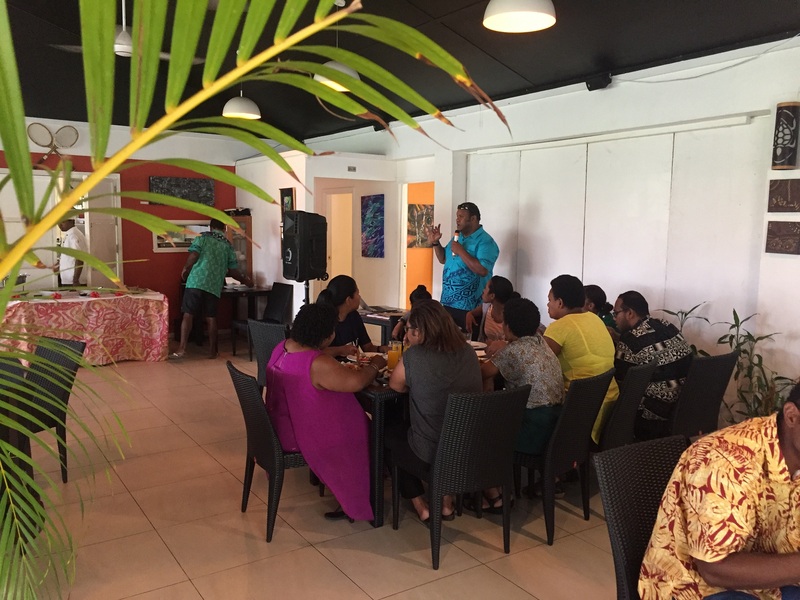 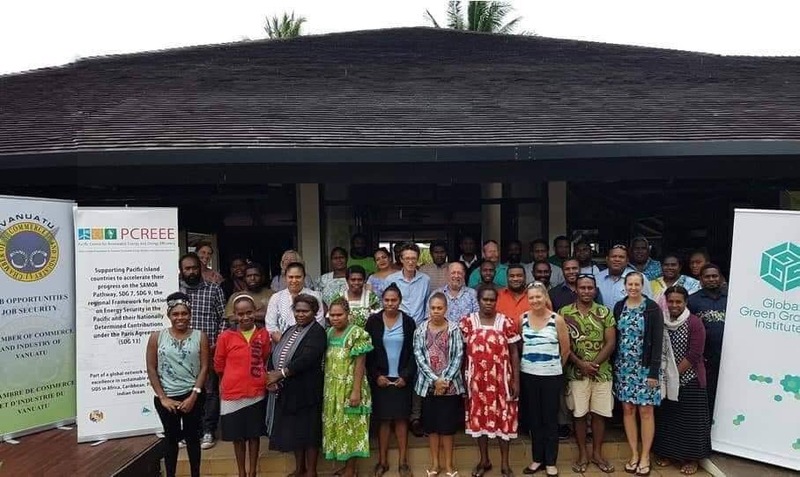 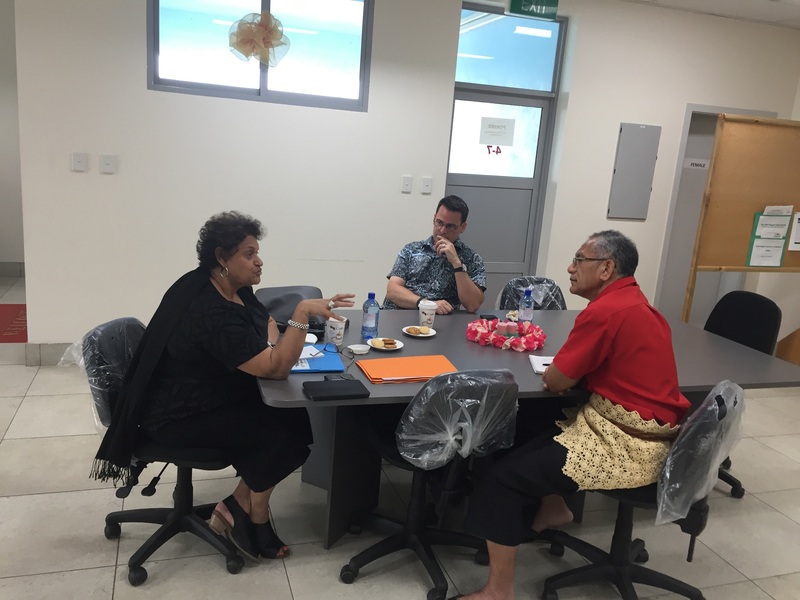 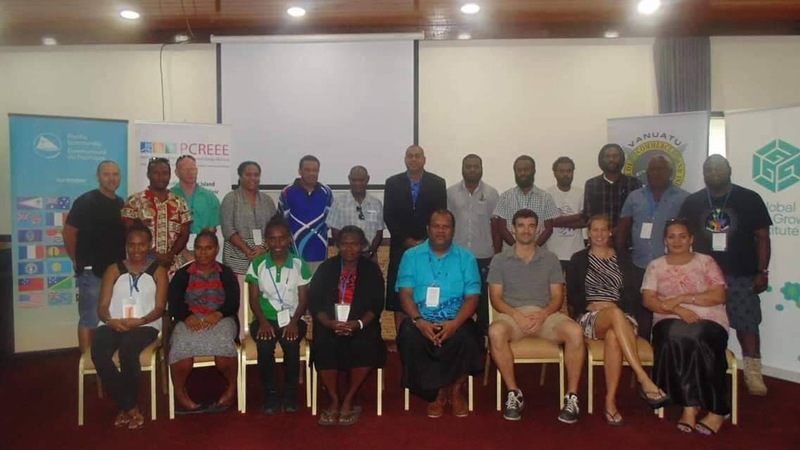 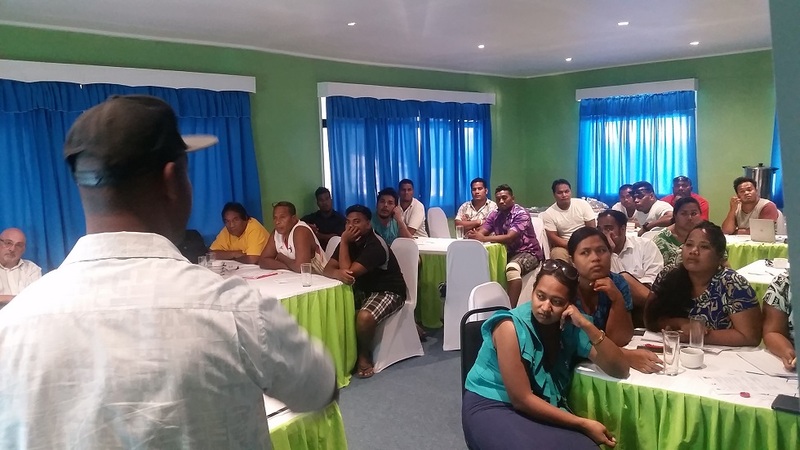 PCREEE is co-hosted by the Pacific Community (SPC) and the Government of Tonga. 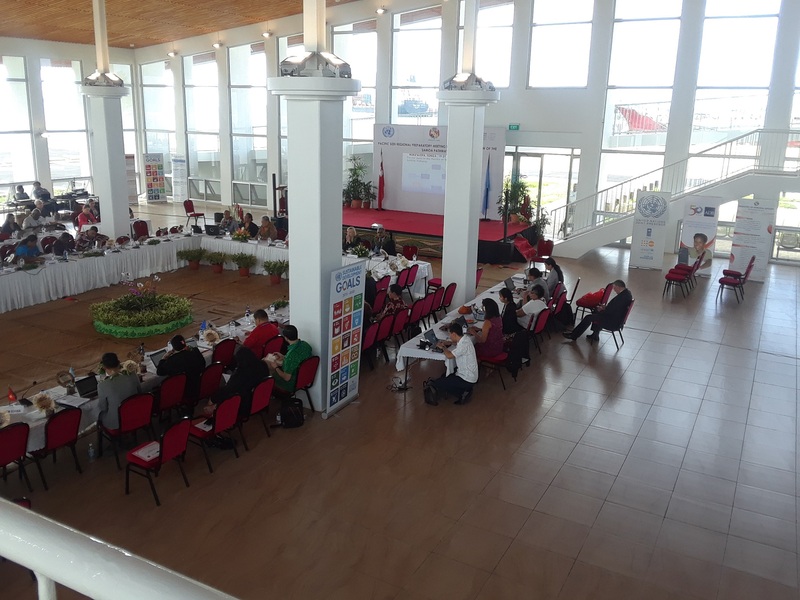 The centre represents an innovative fusion of regional and international efforts and capabilities. 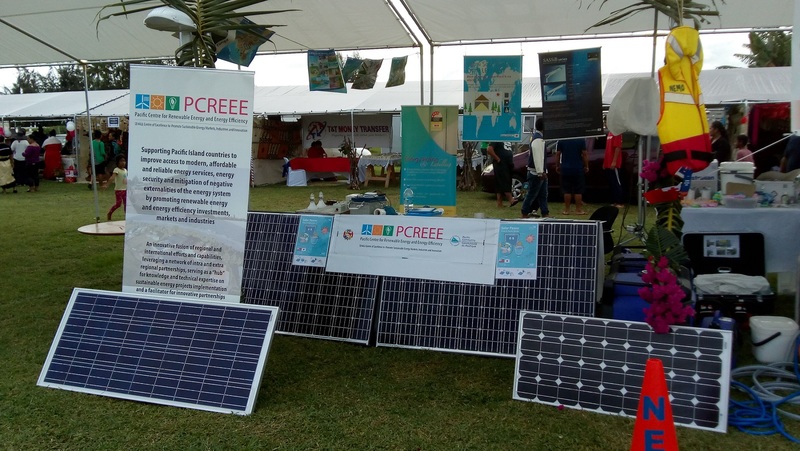 Its design leverages a network of intra and extra regional partnerships, serving as a “hub” for knowledge and technical expertise on matters related to sustainable energy project development and implementation. 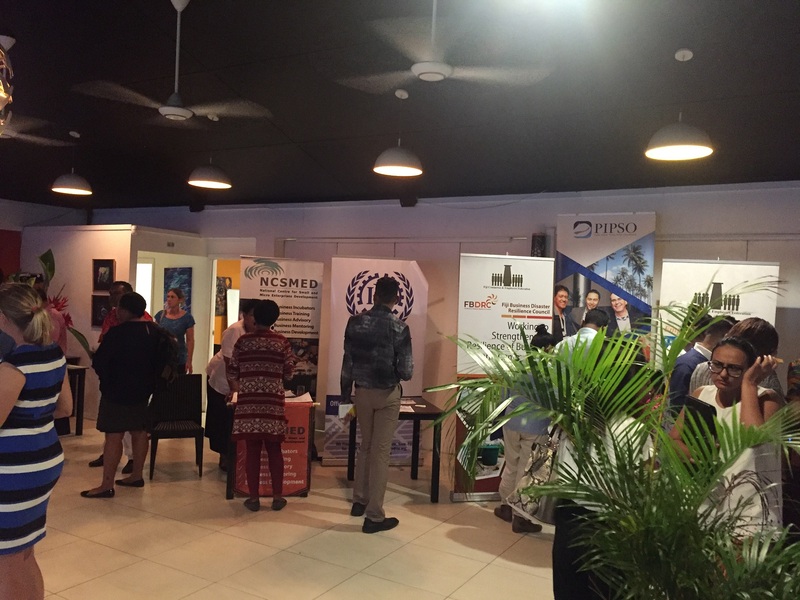 UNIDO provides technical services and mentoring throughout the first operational phase of the centre. 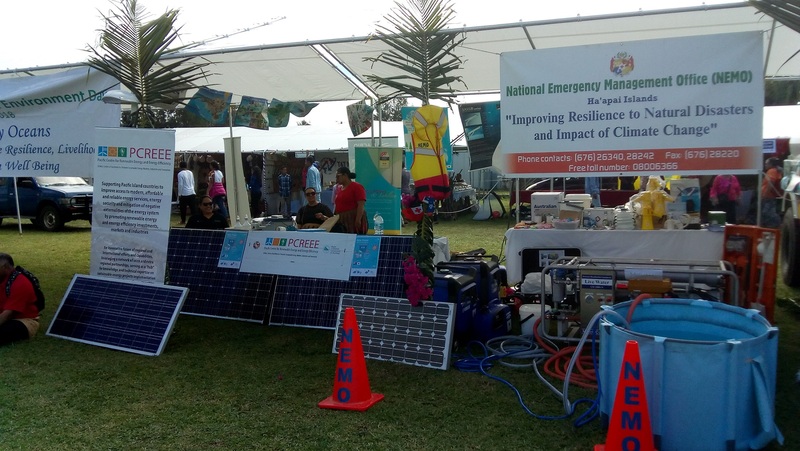 The center promotes all appropriate and sustainable renewable energy and energy efficiency technologies, including renewable energy hybrid systems and mini-grids. 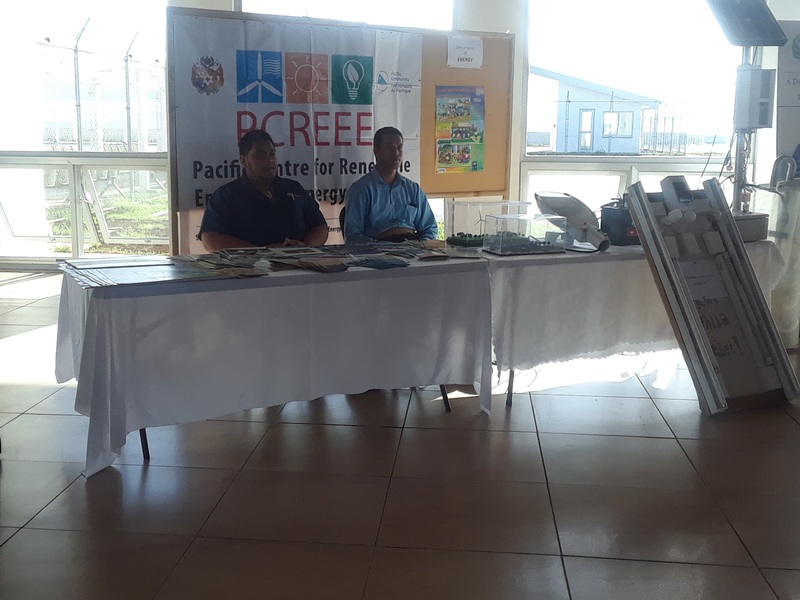 The center focuses equally on RE&EE. 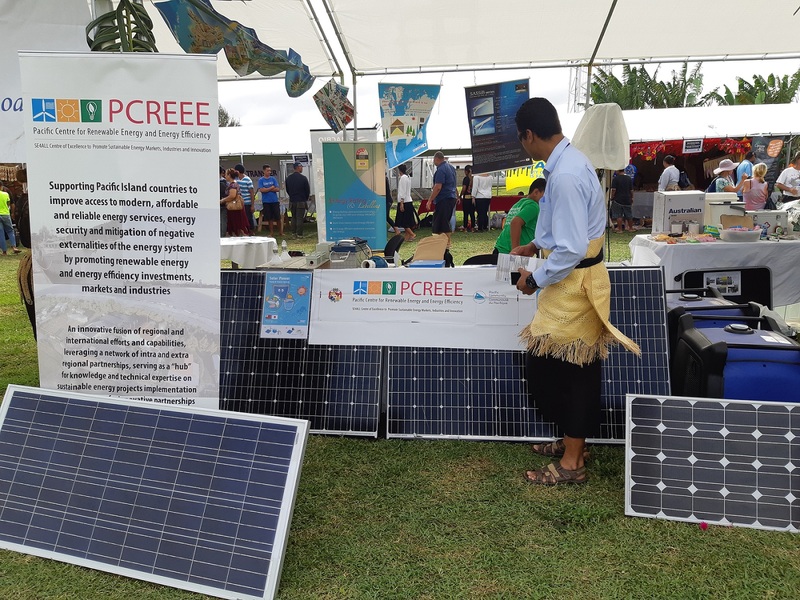 The table below provides a detailed overview of the technologies under PCREEE's scope.